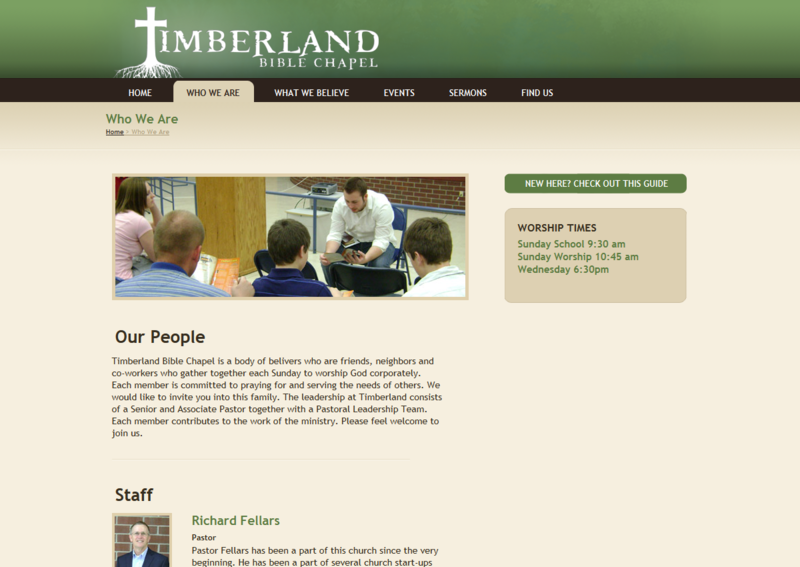 The staff at Timberland finally recognized that their site was way out of date. They came to me with ideas for what their church would need. Within 2 weeks of hearing their needs, I was able to provide them with a quality site that had all of the functionality they asked for. 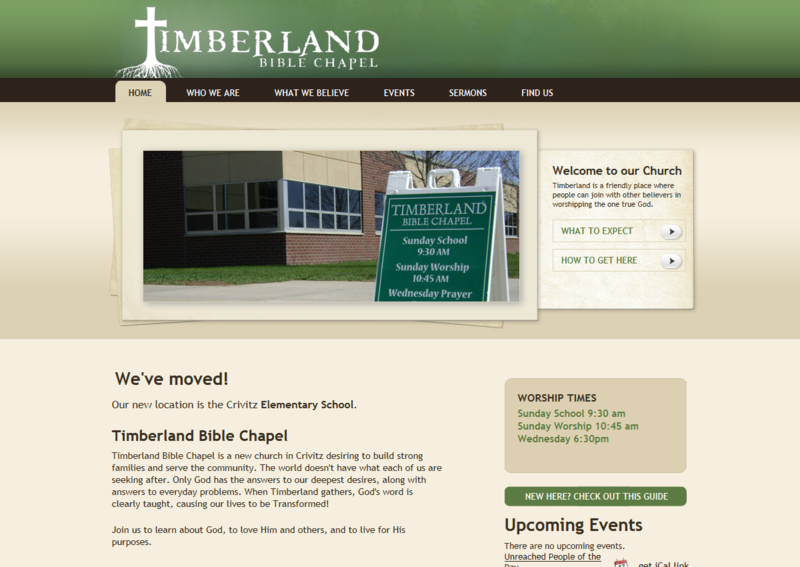 They were excited about the new look and recommended me to other churches in the area. 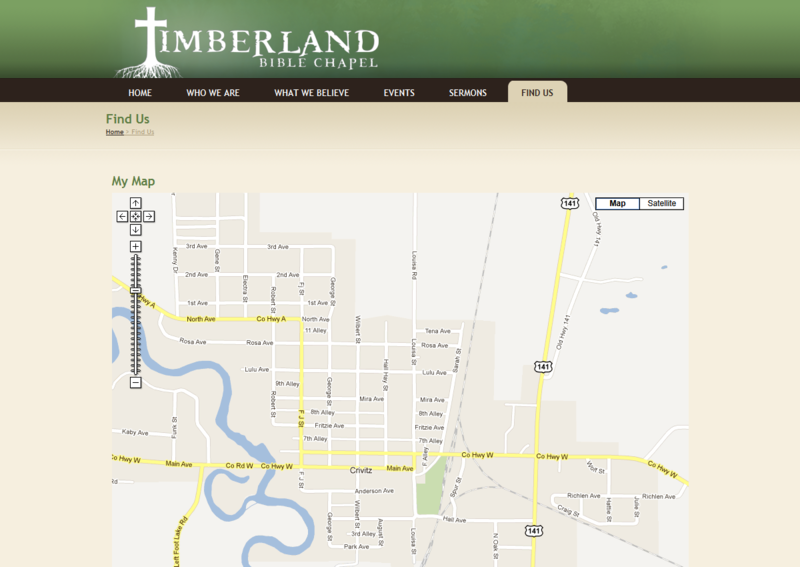 I incorporated into their site Google maps, calendar, the Joshua Project, and a simple sermon management system. The entire site is made on top of the Concrete5 CMS. It is very easy to learn and even simpler to just update content.